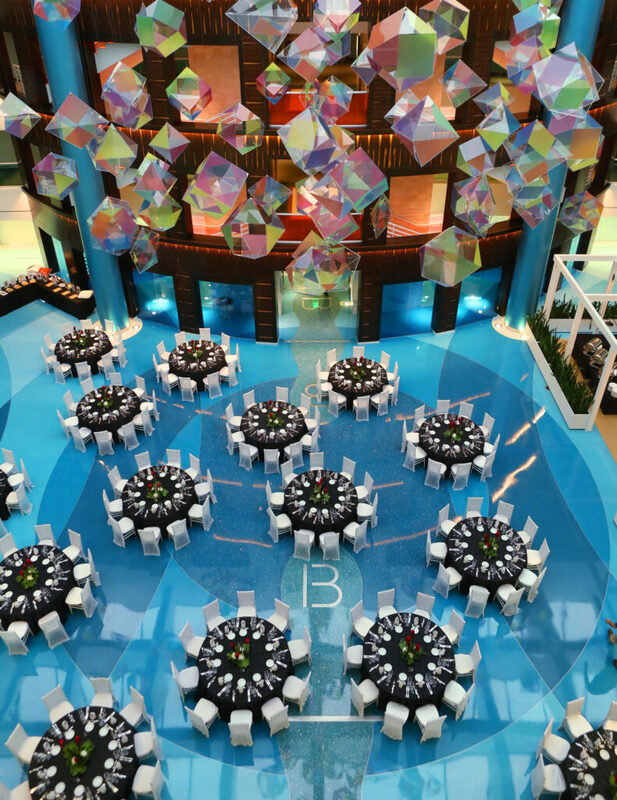 Design the perfect event at DCOTA, with its elegant environment accommodating a wide variety of large scales to intimately tailored events from corporate functions, luncheons, galas, and much more. The three exquisite atria and private suite locations can host dinner seating of 100 to 600 guests and as many as 1,500 guests for cocktail receptions. For more information, email events@dcota.com or call 954-920-7997. Full service, fine dining restaurant with 1st floor-atrium seating. Offers a variety of contemporary American Cuisine. 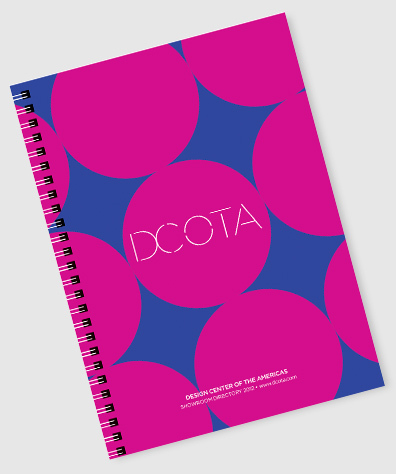 The annual DCOTA Showroom Directory is a comprehensive resource offering a listing of showrooms, product lines, design tips, and trade secrets. Directories are available for sale through the DCOTA Concierge for $13.00 (plus tax and shipping charges, if applicable) or by mail. For more information, email marketing@dcota.com or stop by the concierge desk at DCOTA. On-site delivery services are available for shipping and receiving needs. Dockmasters are available to coordinate the use of 6-bay loading at the North Dock and 3-bay loading at the South Dock.